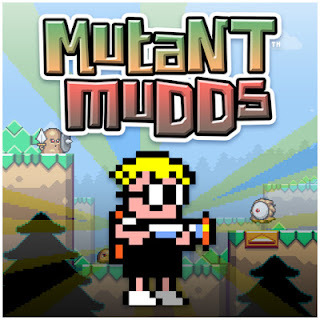 Jools Watsham's Blog: Why Should You Vote for Mutant Mudds on Steam? Why Should You Vote for Mutant Mudds on Steam? Right, well – these are all excellent reasons not to care about Mutant Mudds being on Steam. However, if you care about the games that Renegade Kid produces, please read on. Steam is the largest distribution channel for PC games, period. They outsell all of their competitors to the magnitude of something like 1000 to 1. They’re very impressive. Some games that were previously released on XBLA typically outsell the XBLA lifetime sales in just a few days on Steam. 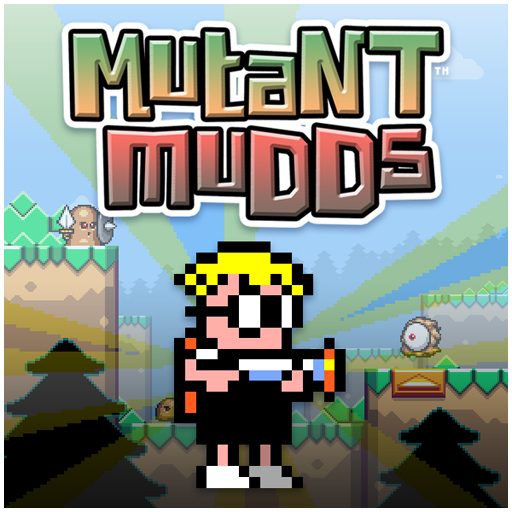 We have ported Mutant Mudds to the PC. The result is a pretty great version of the game imo that sports 20 new levels, on-line leader boards, nifty depth-of-field effects, and an all-around solid package. I am proud of the game. The reason we devoted our time to this port was to bring the experience that many Nintendo fans have enjoyed to a new audience on the PC. And, yeah, to make some money! In fact, money was one of the main reasons we developed the port. You see, the eShop version sold pretty well, which helped pay back our investment into the development of the game – which is totally awesome, and I feel lucky and I am thankful it achieved this. But now, we need to figure out how to fund future development. Please don’t offer kickstarter as the solution, in your comment below. You and I can chat about that some other time, cool? Porting Mutant Mudds to the PC, and selling it on Steam, has the potential of bringing some much needed funds into Renegade Kid, which will go straight into the development of new games. As we’re being perfectly – and frankly – honest here; I would like to put the majority of our future development efforts into the 3DS eShop and Wii U eShop titles (we’re authorized Wii U developers now btw – excite!). Voting for Mutant Mudds on Steam = more future eShop titles from Renegade Kid. Thank you for reading. I appreciate your support. You rock.